Be a volunteer with us and learn about unique experience and services. Be part of our mission to make world a better place to live. 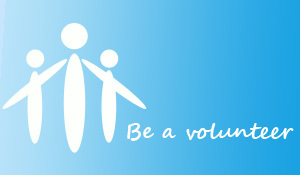 Volunteering gives a great feeling because you know you are making a difference. If you are interested in volunteering, you can send your resume at hr@sesindia.org .